Do you like Icebreaker Man? Share it with your friends. 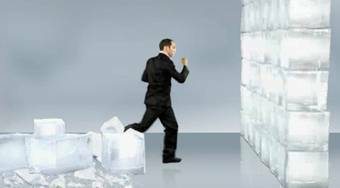 Icebreaker Man - help the guy to break ice walls and run with him to the memorial board.